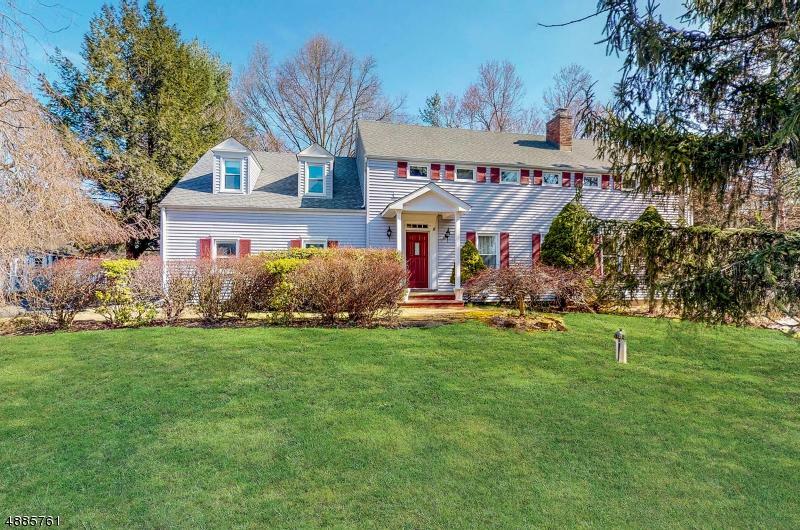 This Magnificent Custom Colonial is set on almost 2 acres of beautifully landscaped & tree-lined private property. 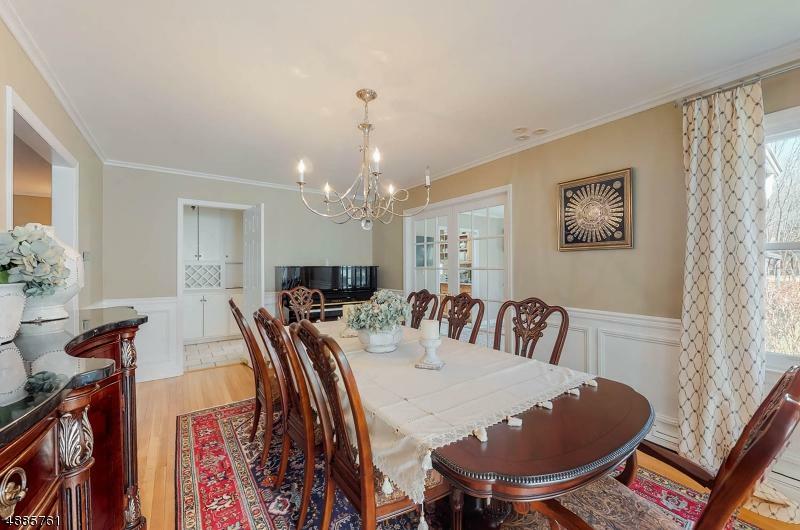 From the foyer you are invited into this exceptional home! 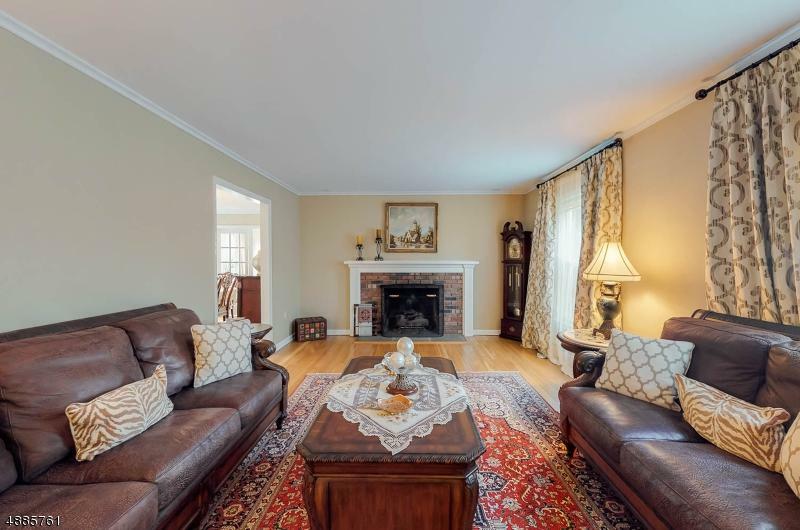 The living room, family room & elegant formal dining room have gorgeous hardwood floors found throughout. 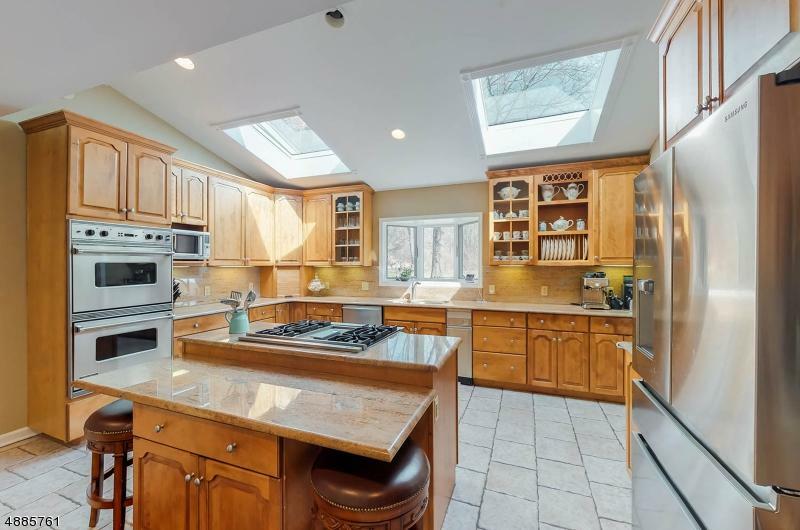 The gourmet kitchen is appointed w/ custom cabinetry, granite counters, center island, Viking appliances & breakfast sun room. The large level lot boasts an over-sized paver patio perfect for entertaining. The finished waterproofed basement add tons of living space to this already impressive home. Located on a cul-de-sac and across the street from Ralston playground, this home is resplendent in every detail, offering a most sophisticated & elegant contemporary lifestyle!